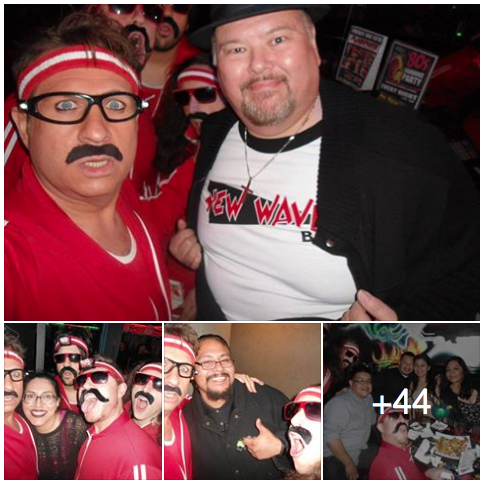 The New Wave Bar in Bellflower is an ALL-80’s Themed restaurant & Bar located in Bellflower, Ca! The New Wave bar?is?also been home to Los Angeles’s BEST 80’s Cover band, FlashPants, who play there regularly. In addition to great live entertainment, The New Wave offers karaoke, great food and drink menu and more! See below for previous FlashPants shows at the New Wave Bar! Los Angeles 80s Band FlashPants performed at the New Wave Restaurant & Bar on 1/13/17. Do you like live bands? Do you like to be entertained? Well this night was for you! What a freezing night it was! ?Especially when changing into costumes in the parking lot, BUT TOTALLY WORTH IT! 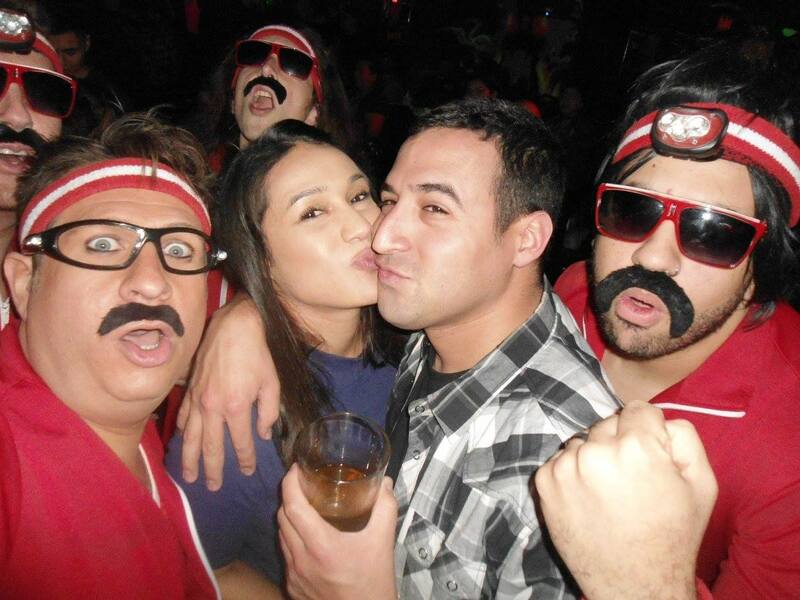 Lots of loyal FlashPants fans came out to the show to get their drink and dance on! The New Wave bar is the place where many Long Beach fans come to see the band. We even went LIVE on Facebook on the freezing parking lot, lol. Check it out below! Here’s some live vide0 from the show!